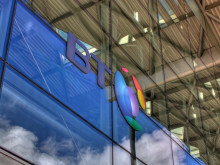 BT notes the publication of Ofcom’s Wholesale Local Access review (WLA) draft statement this morning. 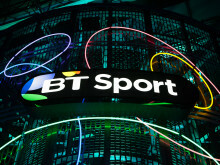 BT Sport has signed a new three-year deal to continue as the exclusive live broadcaster of MotoGP™ in the UK and Ireland until the end of the 2021 season. 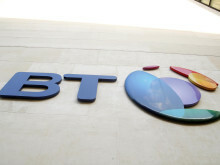 Following today’s announcement by the Premier League, we are pleased to confirm that BT will continue to show Premier League matches on BT Sport for a further three years from the 2019/20 season. 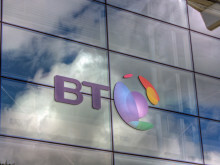 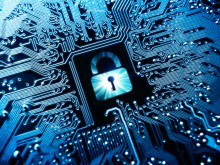 BT has become the first telecommunications provider in the world to start sharing information about malicious software and websites on a large scale with other ISPs, and has urged UK broadband providers to follow its lead. 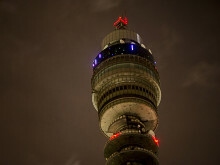 BT has launched a competition for small and medium enterprises (SMEs) in partnership with the Cabinet Office and TechHub to find the latest innovations to boost digital public services, defence and retail. 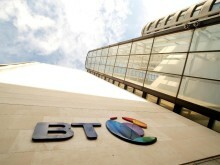 Following BT’s consultation on the defined benefit BT Pension Scheme (BTPS) and the defined contribution BT Retirement Saving Scheme (BTRSS), which finished on 17 January, a number of changes have been confirmed. 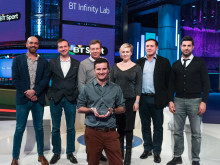 A service which allows sports fans to create virtual living rooms, enabling friends and families to watch TV together, has won a global BT search for new sports media innovation.